9 ink, 24 inch Postscript printer. ● Impress the most demanding customers with smooth transitions and sharp details thanks to HP Pixel Control. ● No need for light inks using new high-definition HP printheads with dual drop technology. ● Get superior gloss uniformity by upgrading your printer to include HP Gloss Enhancer. 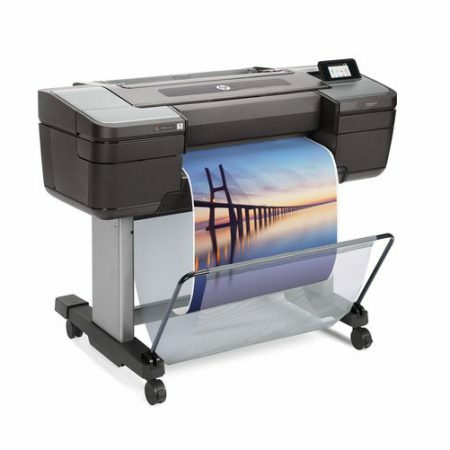 ● Print up to 2.5 times faster without losing quality, with 2400 nozzle-per-inch high-definition printheads. 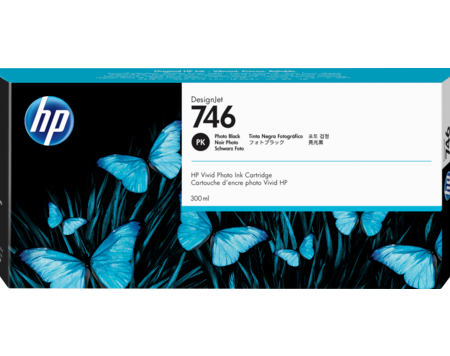 ● Easily design applications from posters to banners and canvas with the HP Applications Centre. 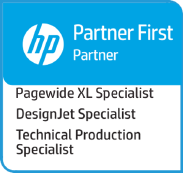 ● No disruption to your workflow, keep using your current RIPs, validated with HP RIP certification program. ● Get remote visibility and control to better manage your print production environment with HP PrintOS. 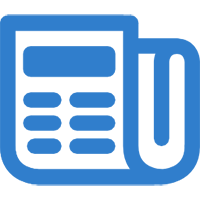 ● Enjoy one-click printing that also helps reduce media waste using HP Click printing software.